Dr. Lancaster, the owner of Hearing Aid and Audiology Services has been an Audiologist since 2001 working with both children and adults. 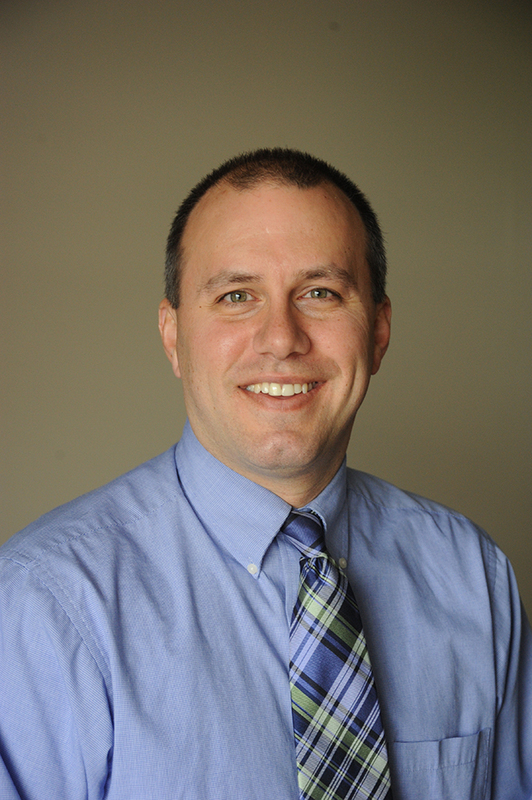 He is licensed in the state of Tennessee and a fellow of the American Academy of Audiology. He is from Hendersonville, TN but lived in Chattanooga for ten years where he worked in an ENT practice and also at a non-profit speech and hearing clinic. He recently worked as the Director of Audiology and Industrial Audiology Services for the Speech and Hearing Center in Chattanooga, TN. In this position he worked as a clinical audiologist and hearing aid dispenser. He also managed an industrial audiology program where over 150 companies were tested annually ensuring they were OSHA compliant. 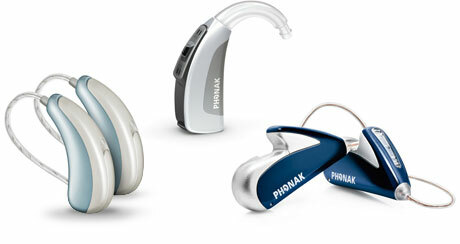 Dr. Lancaster has extensive training in hearing diagnostics and hearing aid technology. He earned a Bachelor of Business Administration from the University of Memphis, a Master of Arts from the University of Tennessee in Audiology, and a Doctor of Audiology from Arizona School of Health Sciences. He was inspired to enter the field of audiology by his cousin’s own experience with hearing loss and he treats his patients like family. He lives in Murfreesboro with his wife Kathy and two children Caroline and Autumn. He has enjoyed being the new owner of Hearing Aid and Audiology Services and building relationships with the Murfreesboro community. When he is not helping people hear better or playing with his kids, he enjoys riding his mountain bike, hiking, fishing and whitewater kayaking. Dr. Lancaster is a Tennessee Vols fan but looks forward to cheering for MTSU. Gina, the patient care coordinator for Hearing Aid and Audiology Services, first joined the practice in January 2016. She is usually the first face that you will meet in our office and most likely the one who will assist you as you leave. When the doctor is busy with patients, Gina will assist with minor hearing aid repairs and teaching patients how to care for their hearing aids. She has a background in sports medicine research, mental health services and customer service. Gina truly enjoys getting to know our patients as well as helping with their hearing aid needs. She and her husband, Hans, have a daughter, a son and two grandsons. 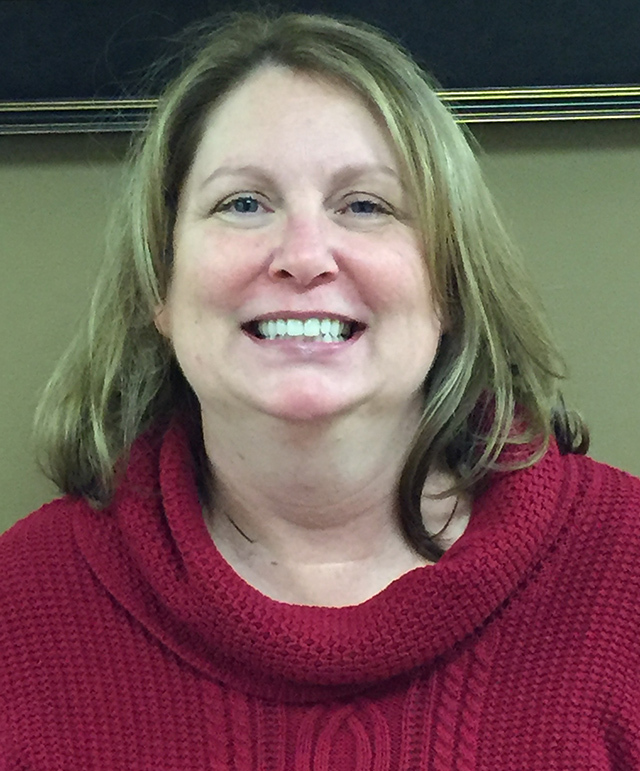 Pam, office support, has been working in the medical field since 2004 fulfilling many roles. 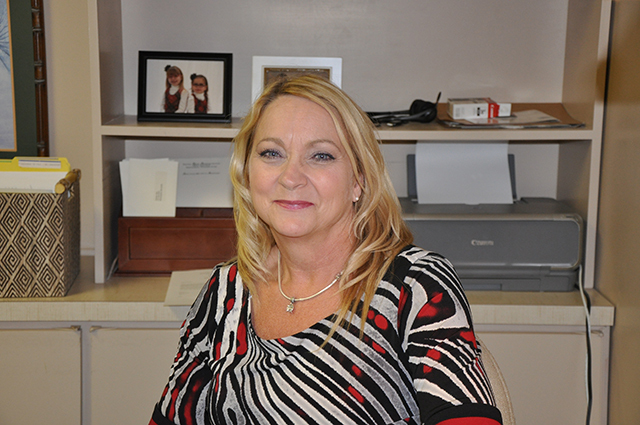 Pam has been with Hearing Aid and Audiology Services for several years, overseeing the insurance and billing. She also assists Gina in the office. She enjoys seeing all the wonderful patients and working with Dr. Lancaster and Gina. A native of Albertville, Alabama, she moved to Murfreesboro, Tennessee in 1994. She and her husband, Jim, have one hero child in Heaven, LcPL David Miles, USMC.